Migration plone to drupal, No front-end, Many screens to be created, integration between teams. 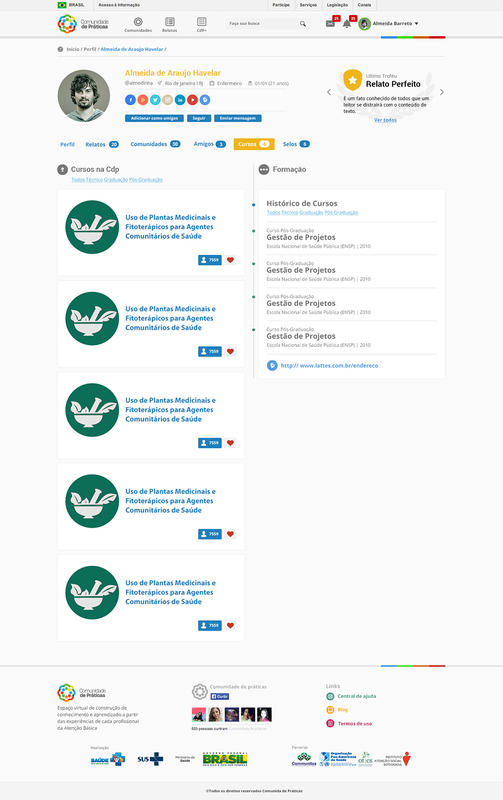 We started the project by migrating from Plone to Drupal, to create community collaboration in this project, installed the commons on Drupal. However we had trouble to finder front-end to this job, working with Drupal Commons. To smooth the process we decided to create an efficient documentation, by doing that the developers wer able to refresh the pages through agile process, no need to depend in the designers. We simplified the process by using the Bootstrap framework so that the front end engineers could speed up the pages assembling, they knew how to work with this framework. 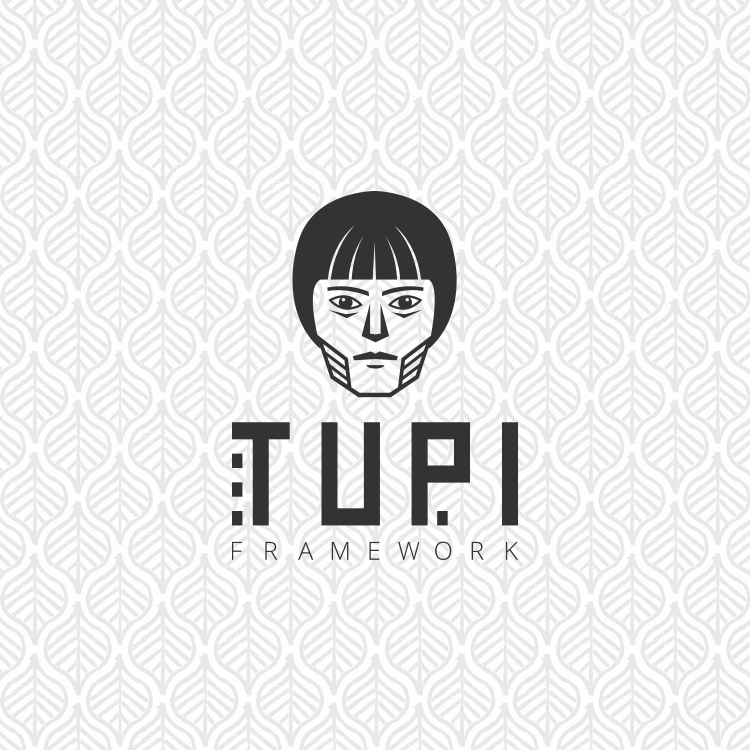 We create a UI KIT and a theme, we called it Tupi. Our team came from many places in Brazil, to simplify the process of the documentation it was very important to understand the esthetics of the Design. The meetings were approved in google Hangouts, they tasks were created in Trello, the screens were approved in invision workflow platform, then we built the structure in HTML and CSS to commit in GIT so they developers coud use.